Connecting Mary Kay’s corporate home in Dallas to its largest market – China – just got a little easier, thanks to another iconic North Texas brand. 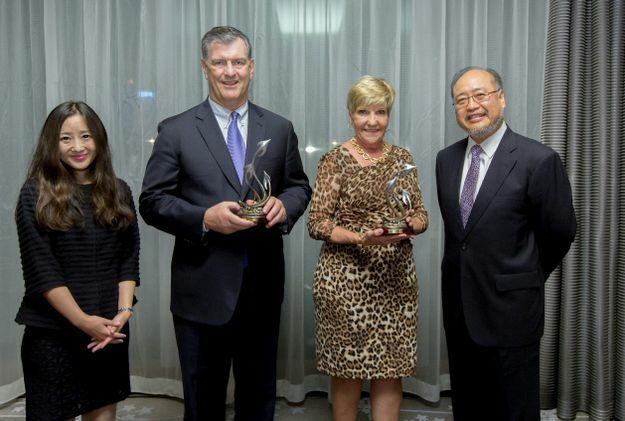 The mayors of Dallas and Fort Worth, along with a delegation from the two North Texas cities, converged on Sept. 21 at the Shangri-La Hotel to celebrate American Airlines’ newest direct routes from DFW to Shanghai and Hong Kong. 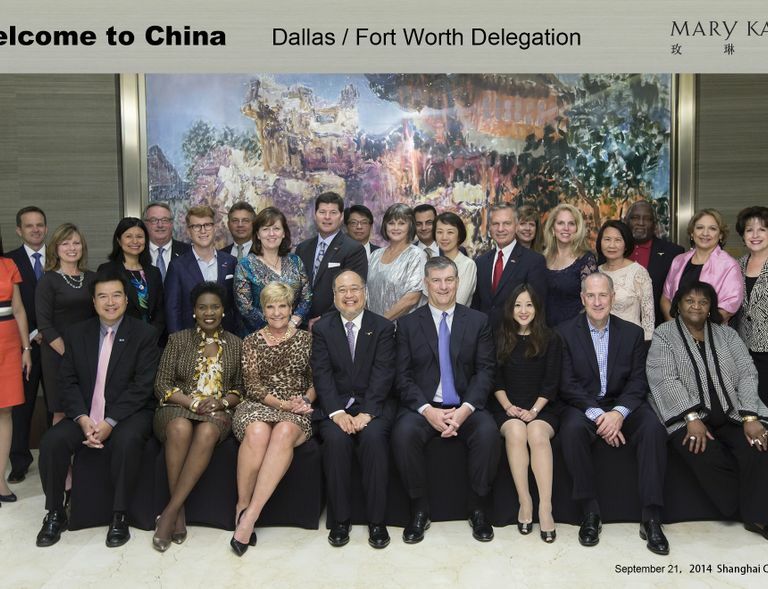 DALLAS – September 22, 2014 – Connecting Mary Kay’s corporate home in Dallas to its largest market – China – just got a little easier, thanks to another iconic North Texas brand. 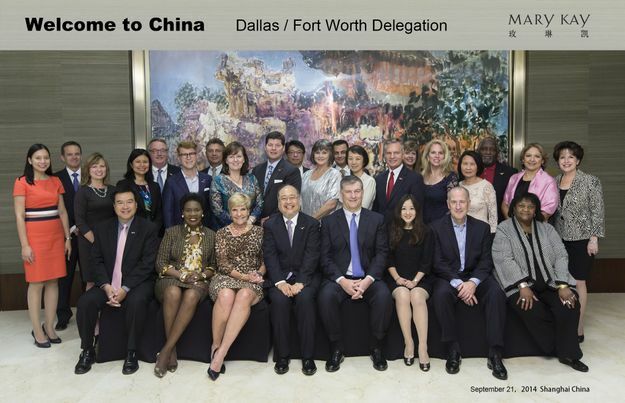 The mayors of Dallas and Fort Worth, along with a delegation from the two North Texas cities, converged on Sept. 21 at the Shangri-La Hotel to celebrate American Airlines’ newest direct routes from DFW to Shanghai and Hong Kong. 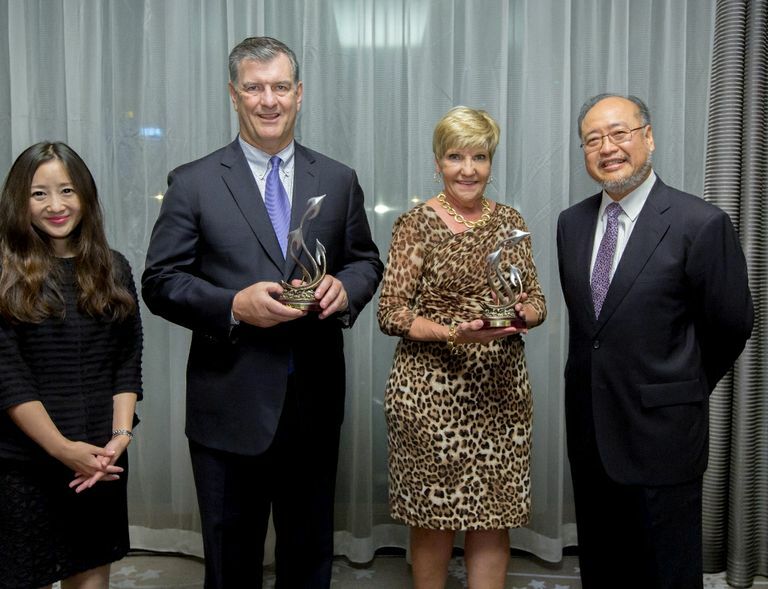 Paul Mak, President of Mary Kay China, said: “We are honored to be part of this important milestone. Mary Kay’s partnership with the city of Dallas goes way back to 1963, when Mary Kay Ash founded the Company. We opened our doors in China in 1995 and today, we are proud to be the largest Mary Kay market in the world. We are delighted that the direct flights connect our corporate headquarters to our Mary Kay office in Shanghai. The DFW delegation is in Shanghai to convey the strength and diversity of the North Texas region, and acquaint leaders in business and government with the benefits of using DFW International Airport as their global entry point to the United States and the Americas.